There has been a string of brutal murders in the small town of Monroe. The prime suspect is a vagrant that seems to be hanging around the area. 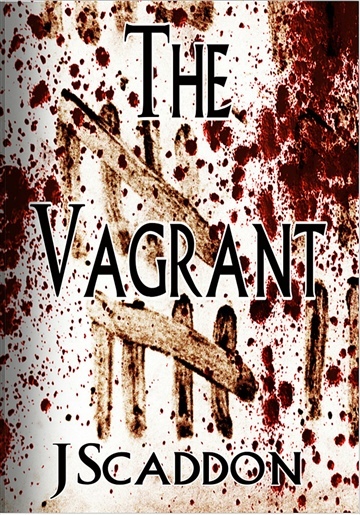 Ida Van de Veld is a single mother who is starting to worry about the bloody crime spree, especially as the vagrant appears to be spending a lot of time sneaking around her property. Her only hope is for the Sheriff and his officers to solve the crime, before it is too late. J Scaddon is a novella writer from North Wales, UK. He has a background in forensic science and is still currently in this line of work. He is a big fan of horror and crime and so often likes to delve into both genres, using his first hand knowledge to add a touch of reality to his macabre tales. He has written several books to date, and is looking forward to adding more and more as the fancy takes him.